Shaudi Lynn, the co-founder of Dolls Kill, in her Blue Flame Peekaboo Top. Our Trippin Thru Life faux fur jacket featured here in Assuré magazine. Actor Maike von Bremen looking absolutely stunning in an IVY Berlin sparkly turtleneck on the Berlinale red carpet. 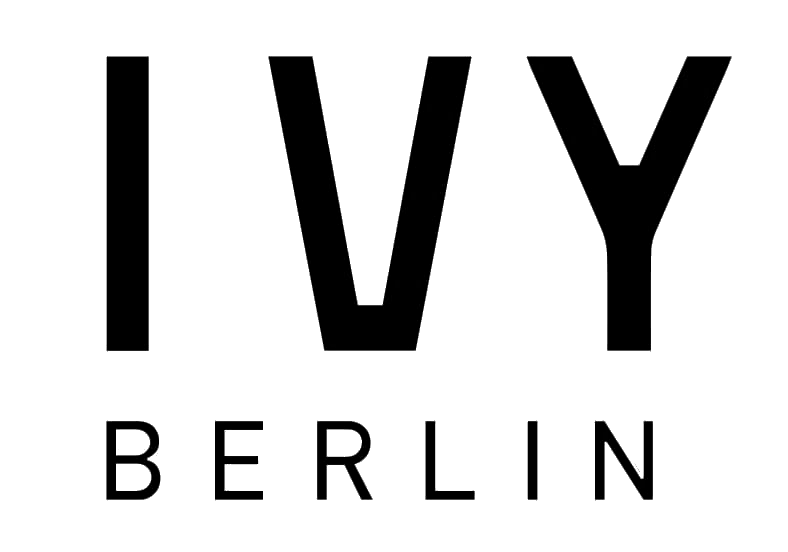 A powerful feature in Subvrt Magazine about expressing female power, featuring select Ivy Berlin outfits. Here, the model wears a On Fire Susi Top and a On Fire Skort. We’re always excited to have our clothing featured by talented artists in their music videos.